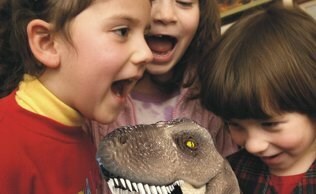 Mad Science preschool adventures are age-appropriate and fun! Click HERE for descriptions of preschool workshops. Preschool workshops are $120 for up to 15 children and $135 for up to 20 children. 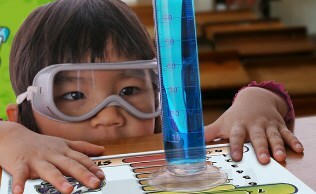 Children learn about science by touching, feeling, and even tasting their science experiments. Workshops leave children inspired and hungry to learn more. Mad Science sparks imaginative learning! Summer Camps are available in select locations. Call 651 793 5721 to book a preschool summer camp in your area. 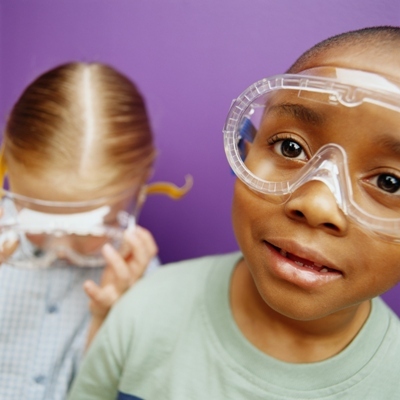 Mad Science Junior Parties are available for preschoolers. Click HERE to learn more.